Author: Retold and translated by Paula Martín. Edited by Margaret Read MacDonald. 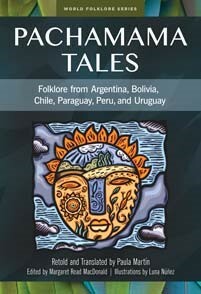 Folktales in Spanish and English texts.